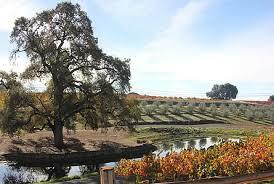 For this tour we have selected our top 4 wine tour destinations for the Best Amador Wine Tour. Convergence Vineyards tasting room is set among their highly acclaimed vineyards, producing some of the area’s most award winning wines. Learn from winemakers Stephen a nd Jamie Concannon who will share their knowledge and passion for winemaking. 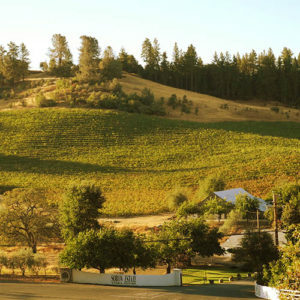 Convergence Vineyards is named for the three creeks converging below the tasting room. Jamie and Steve Concannon make the most amazing wines from their small vineyard. Those offered are unique, well-priced, and of excellent quality. Their tasting facility is friendly and you may even get greeted by one of the dogs bringing a toy to welcome you. For a small winery, they offer a large variety of wines. Ready to Book Your Tour Now?? A Typical Wine Tasting Tour in Amador County is priced at $300. This price includes 4 hours of transportation for up to 13 guests, and is ideal for people who are staying in the Amador County area. It allows for tasting at up to 3 local wineries. Tasting fees are an additional cost, if applicable. Give us a call and let us help you build the perfect afternoon. 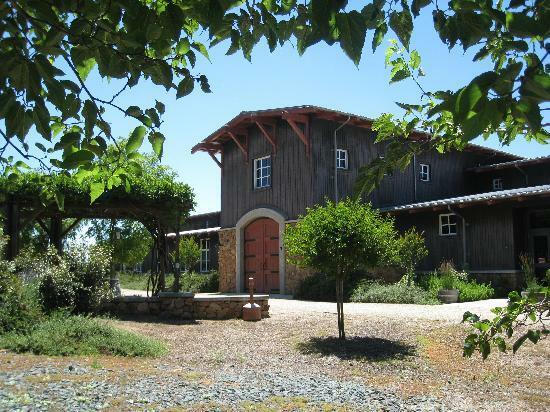 Wine tasting, Gold Country Shopping, a stop at the local micro brewery, or a picnic at the Flower Farm. Look no further for your Amador Wine Tasting Tour and Wine Tasting Tours in Amador County and The Shenandoah Valley.